How Will an Uninsured Motorist Affect My Personal Injury Outcome? How to Check the Engine of a Used Car before Buying? If you are planning to buy a used car, then you have to keep many things in mind especially about the engine section. To avoid serious problems later, it’s better to buy a used car in Bangalore, Chennai or any other city from a certified preowned car dealership. It’s very important that the engine should be in good condition. Now the question that comes to anyone’s mind is – ‘How to check the engine of a used car before confirming the deal?’Here’s a quick guide. Smoke check is one of the major parts as it is directly related to engine. If it is petrol car and smoke emission is huge, then you will need to find out what kind of smoke itis. Blue smoke means the car is burning its motor oil,whereas black smoke refers to excessive use of fuel with huge amount of carbon deposit in the engine. 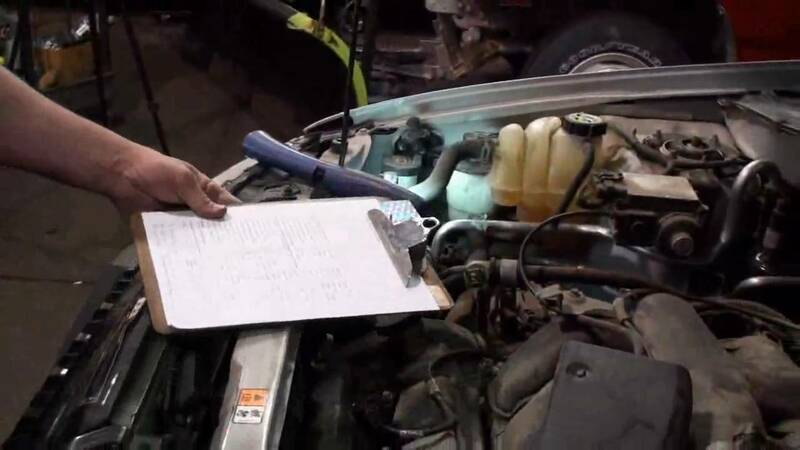 With the help of a dipstick, make sure to check the quality and level of engine oil. If the oil is thick, you can conclude the owner hasn’t changed the engine oil since a long time. Check the parking area for any oil drip stain in order to confirm oil leakage. The coolant plays a vital role in the engine of a car. Make sure to open the radiator of the car and check out if the owner has used anti-freeze. The noise of the engine will tell the history of the car. So, do a cold start and hear the noise. Thudding or clunking sounds may come as and when the engine warms up to wait for the moment. Keep the hood open and check if there’s any unnecessary mechanical noise. If you come across these types of issues, it’s better to drop the idea of purchasing that particular used car. For more information, please visit : https://mindex-ltd.co.uk/.